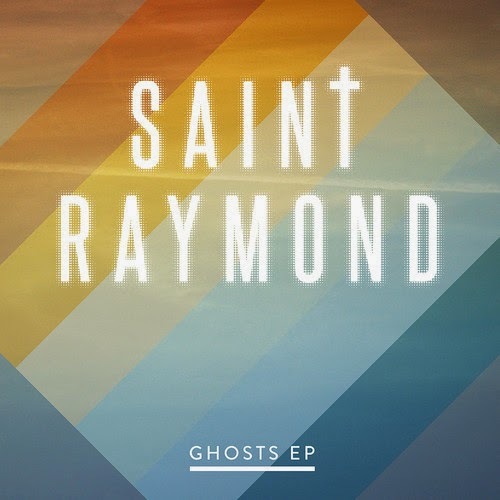 Saint Raymond is an artist from Nottingham, and this is his new single Everything She Wants. At just 18 years old, this young musician has got me a little envious of being two years younger than I and managing to support HAIM around the country, but nevermind. This track will feature on the debut Ghosts EP, which will be released May 12thvia Atlantic Records. This freakin’ song does not stop being catchy. Goddamn. From it’s intro comprised of anthemic guitar riffs and starry-eyed synths Everything She Wants really rocks out the grooves from every nook and cranny it sees. The disco drum beats coincide nicely with the basslines to lay down a foundation that sinks in deep with the hips, and the vocals add cherries of extra hooks on top of this wonderful, feel good cake. It’s constantly moving, and it’s got me moving into excited territory for the upcoming Ghosts EP. Stream Everything She Wants below, and look out for Atlantic Records to release Ghosts EP on May 12th. For more music reviews, free downloads and I think I want everything she wants too. Check out Exploding Head Syndrome on Facebook and Twitter.